We have such a vast range of items in the accessories and peripherals section that putting them all on the website would be an impossibility! 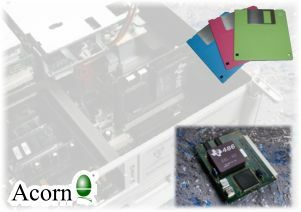 From mice to multi serial cards, and from pc cards to printers, we can supply them all. We can provide you with so many items, the only way to find out if what you need is something we have is to contact us.